We have three beautiful properties in Kenya, each epitomising traditional safari elegance and warm hospitality. To the north we have Sosian Lodge in Laikipia, show-casing true wilderness and untouched beauty. In the south we have Offbeat Mara, set in the world famous Masai Mara, and in the Great Rift Valley we have the splendid Deloraine House, a pristine example of colonial architecture. Combining all three areas with 3-4 nights at each property, offers wonderfully contrasting experiences, making for a superb all Kenyan safari. Sosian is a 24,000 acre private wildlife & cattle ranch in Laikipia. 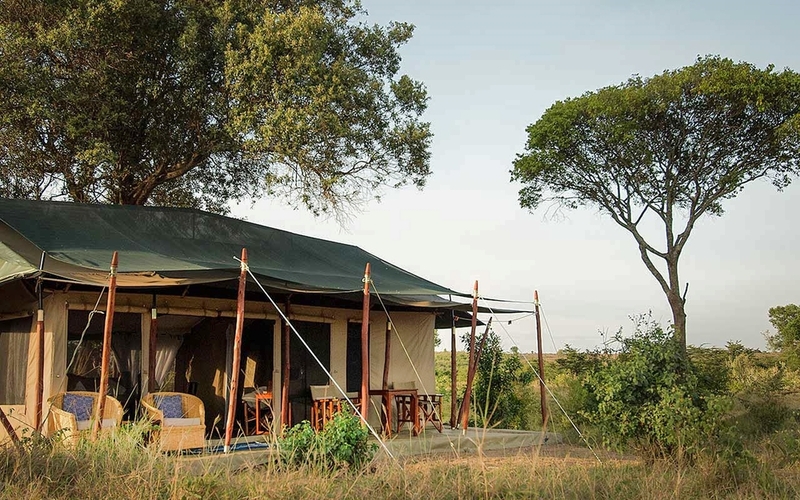 With a 14 bed luxury lodge and an effortlessly relaxed atmosphere it is the ideal safari destination for families, friends and couples. Sosian offers excellent game viewing and a huge variety of activities to keep everyone entertained.